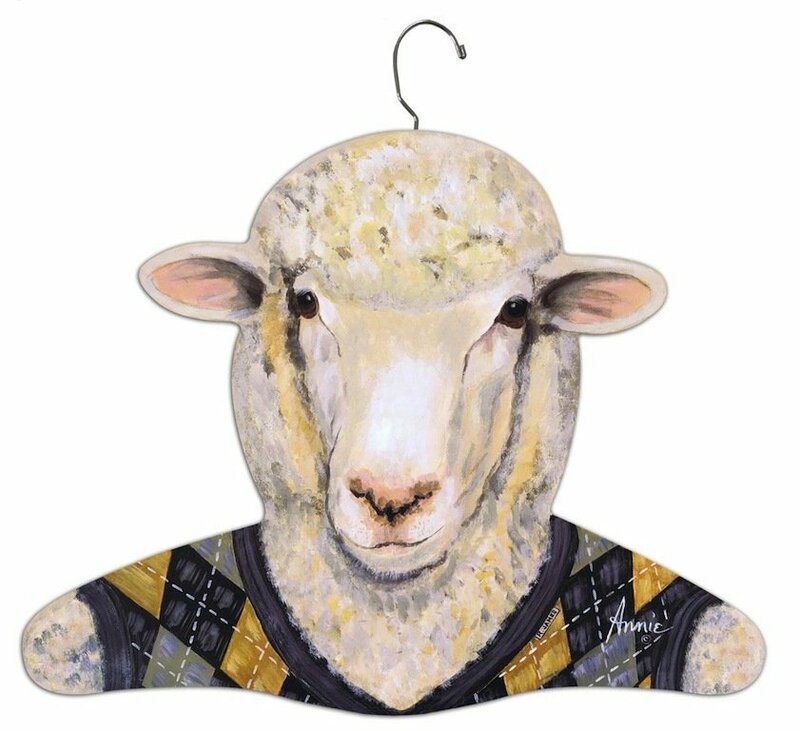 Featured in Vogue Knitting Magazine, these fun sheep hangers make every ensemble look fantastic! Use them to feature your handmade clothing, or to spruce up your closet. Made in the U.S.A.